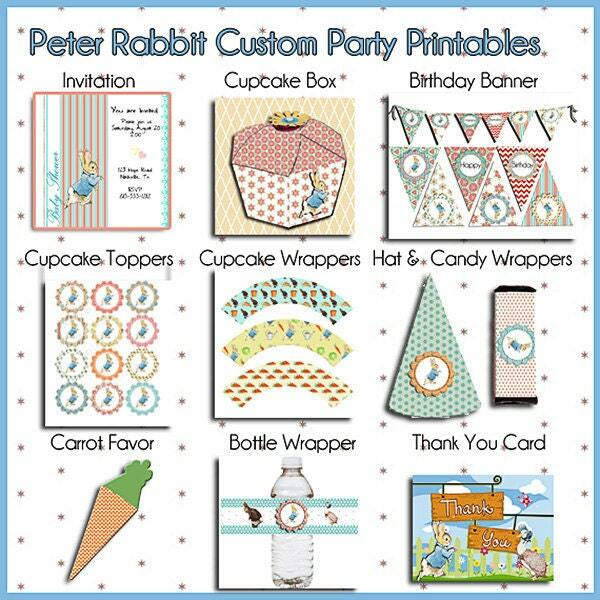 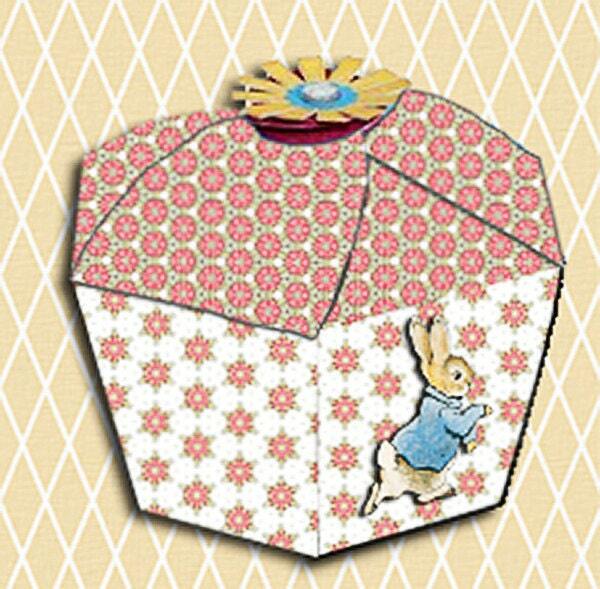 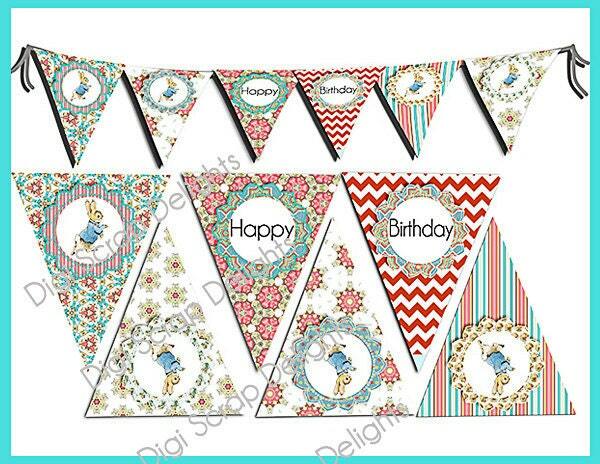 Peter Rabbit Birthday Party or Baby Shower. 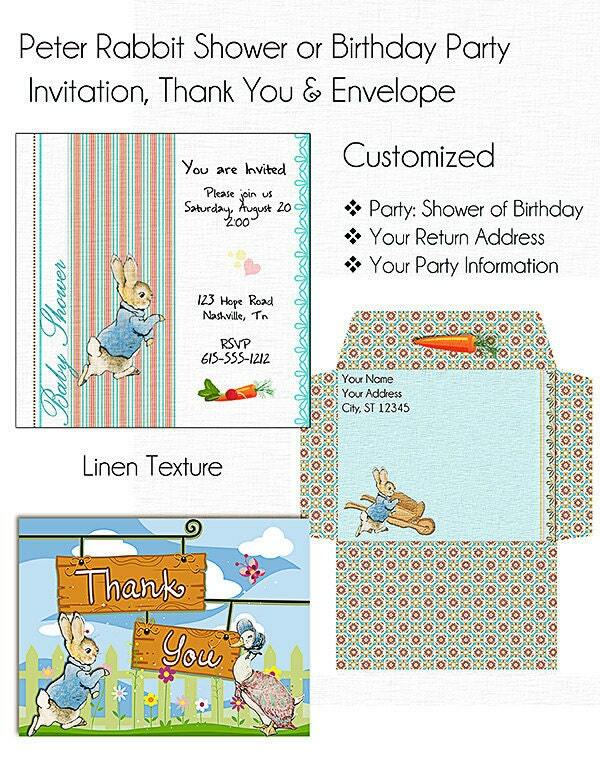 Customized with name, address, etc. 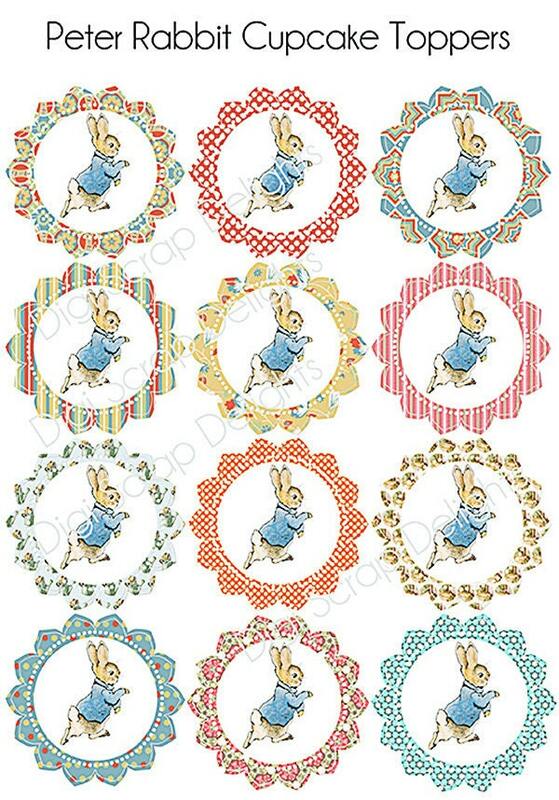 Print from your computer or office store.